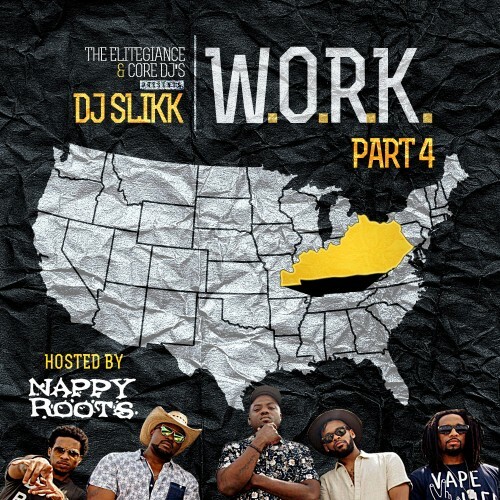 Follow @IndyTapes, @DJSlikk & @NappyRoots! My White Boys Hard AF & KFC #PaducahKentucky #Southtown #Cutthroat hardafmusic.com *****!!!! !